A natural fit for both contemporary and classic spaces, the Agnes range by Kay and Stemmer is inspired by the craftsmanship of Scandinavian solid wood furniture. 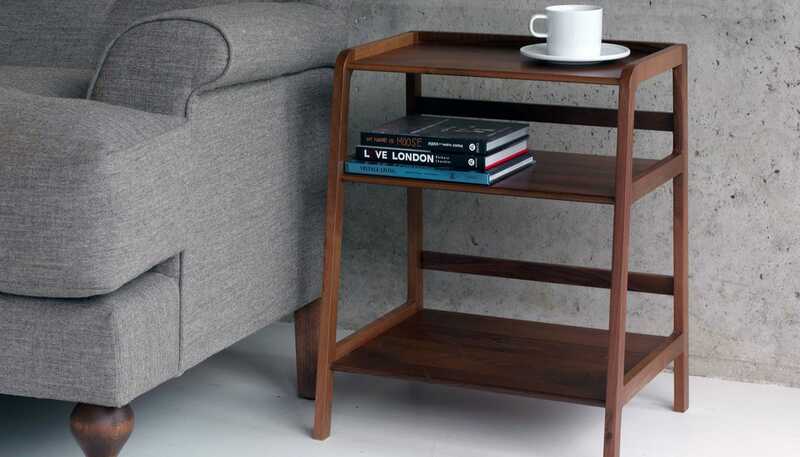 Made from a choice of solid oak or walnut, the Agnes Side Table is the ideal piece to accompany your living room or bedroom furniture. Just as hoped for, excellent quality/design.